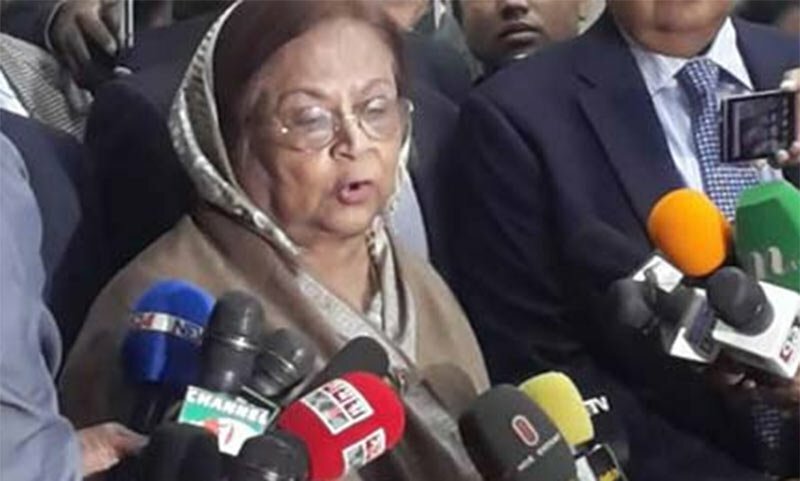 BNP Vice Chairman Selima Rahman has demanded immediate deployment of army for the sake of holding a free and fair election. She came up with the urge while talking to journalists after meeting with Election Commission secretary Helaluddin Ahmed at Nirbachan Bhaban in the capital on Monday. The BNP leader alleged that the Election Commission is a ‘puppet’. The police administration is also not paying heed to the directives of the Election Commission. The government is intending to hold a one-sided election like the 10th parliamentary election. “CEC KM Nurul Huda said there is a level-playing field for holding peaceful election. Our leaders and activists are being attacked repeatedly then how the level-playing field is prevalent. And what is the definition of a level-playing field?” she pointed out.